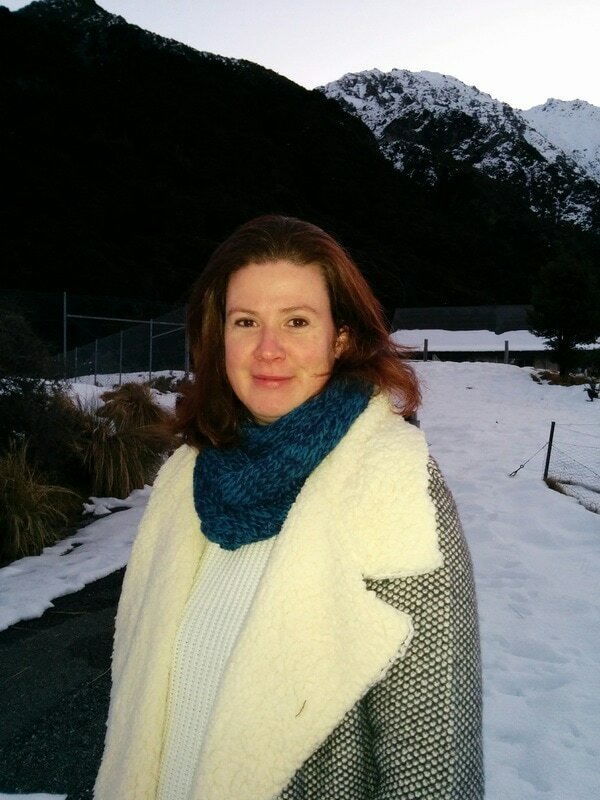 Majella Cullinane is a PhD candidate in Creative Practice at the Centre for Irish and Scottish Studies, University of Otago, Dunedin. Originally from Ireland, she’s lived in New Zealand since 2008. In 2014 she was awarded the Robert Burns Fellowship. She published her first collection, Guarding The Flame (Salmon Poetry), in 2011, and her second is forthcoming in 2018. Last year she was shortlisted for the Dundee International Book Prize with her first novel The Life of De'Ath, and is currently working on a second novel and a collection of short stories. She lives in Port Chalmers with her partner Andrew and their son Robbie.